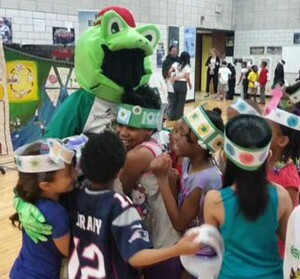 Oliver Ellsworth Elementary School accepted the Save Energy Save Dinero Challenge! 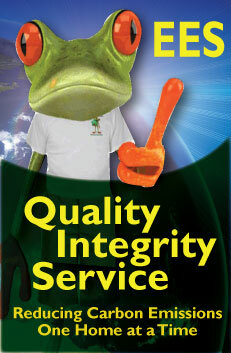 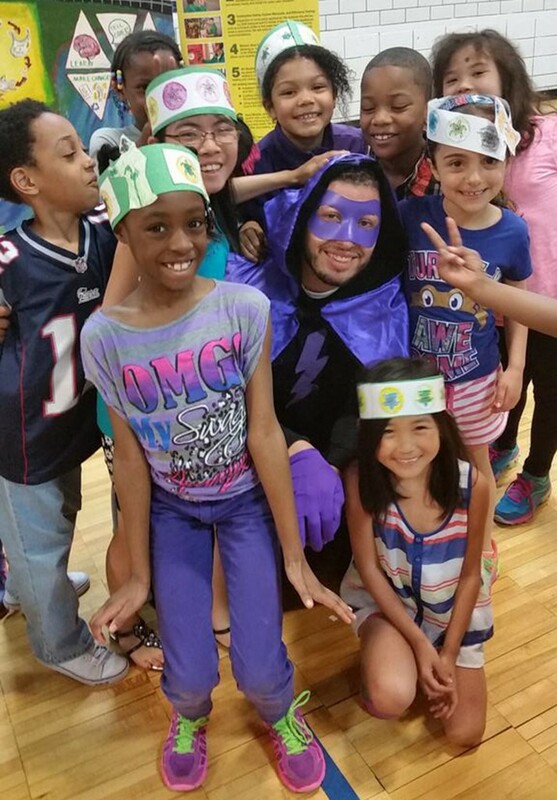 May 13th – Oliver Ellsworth Elementary School students welcomed the Green Eco Warriors to their school. 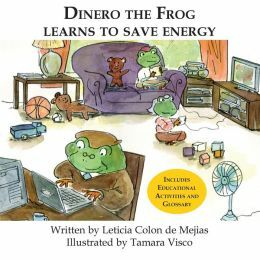 Leticia Colon de Mejias taught students about energy, where it comes from, and sustainability. 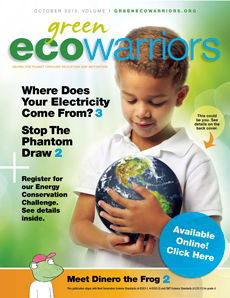 Students were engaged answering questions and learning the Green Eco Warrior theme song.